Entrée to Black Paris is pleased to announce the release of For Your Dining Pleasure – an 18-page introductory guide designed to demystify French culinary culture. 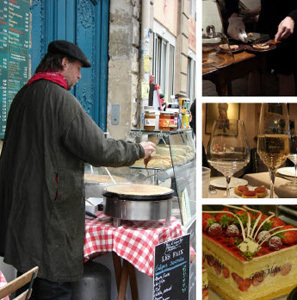 It contains simple, easy-to-read information about the many types of dining establishments in Paris, what to look forward to when dining in a restaurant, how to shop at food markets, and more. 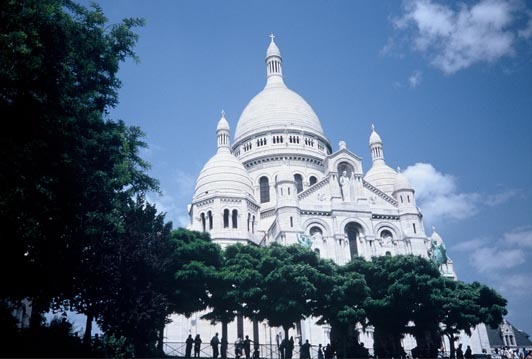 Color photos and recommendations for some of Entrée to Black Paris’ favorite cafés, bistrots, and wine bars make this guide even more special! Click here to purchase.